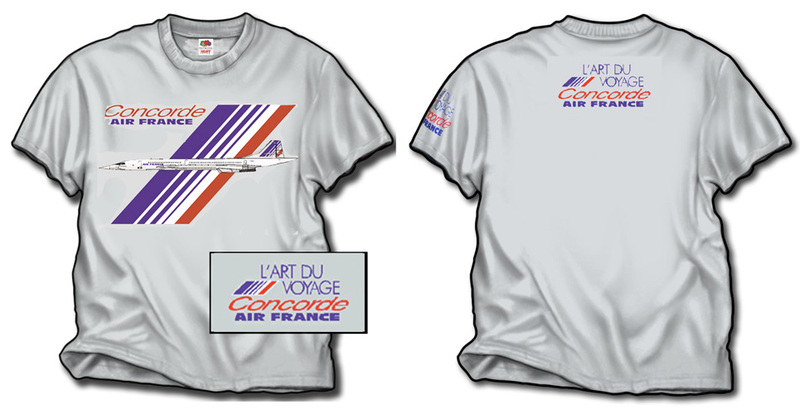 A shirt for an airline that doesn't exist (yet). We have been working with the founders of a proposed airline which soon will be operating from the Southern tip of South America, as well as Australia for visitor's to the world' most remote continent! They are proposing Airbus A-319's to fly into McMurdo sound as well as other (ice covered) landing spots. This shirt has their mascot Penguin "Artie" on a pocket on the front, with the A-319 over a stylized map of Antarctica. All on a 100% cotton ash colored shirt! Surely will be a comment magnet no matter where you are! (temporarily out of Medium and XXL).